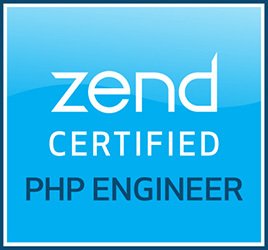 Today I needed to disable a few options in a status select box when building a Zend Framework application. Luckily this is very easy to do, but you just have to know how. 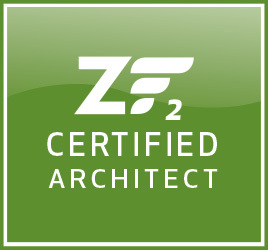 This entry was posted by Pieter Vogelaar on October 10, 2011 at 13:05, and is filed under Zend Framework. Follow any responses to this post through RSS 2.0.You can leave a response or trackback from your own site. 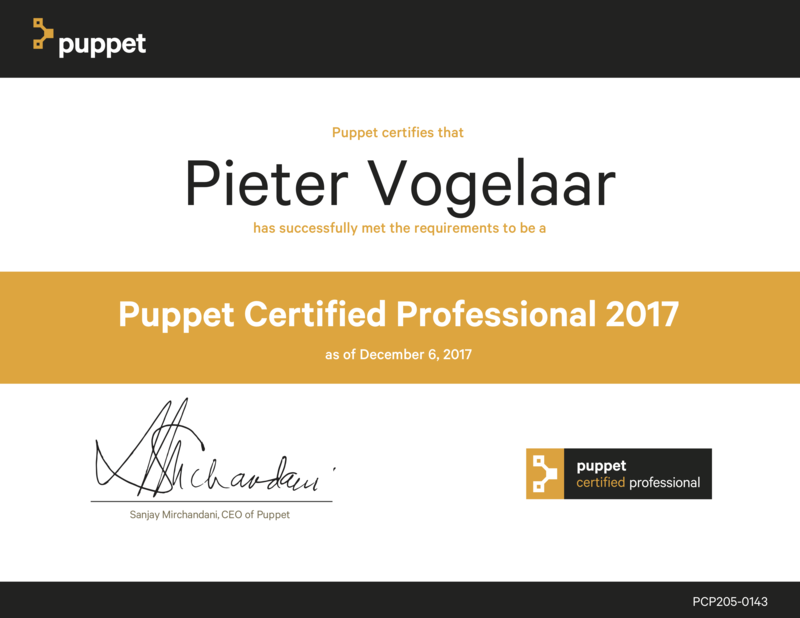 Thanks for sharing this ZF knowledge Pieter! You just saved me from creating a custom element, thx for this brilliantly simple solution!